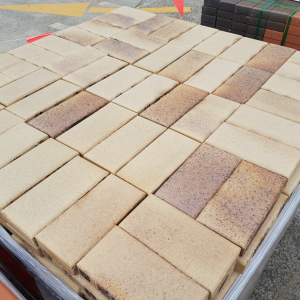 Regal Sand Commercials are unique coloured and textured Clay Pavers not matching the standard product line from Claypave, a market leading manufacturer based in Queensland known for their superior quality pavers. 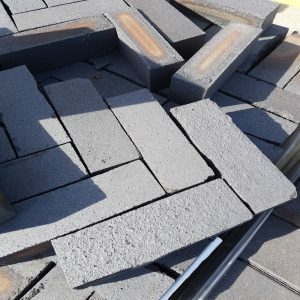 Commercial pavers are higher quality Seconds than regular Factory Seconds yet with a bargain price tag ! 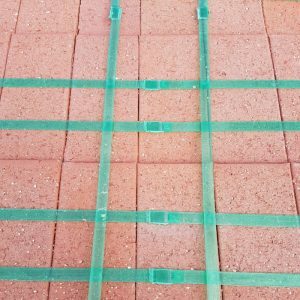 The Regal range of pavers is a smooth finish paver which lets you create your own piece of Tuscany and are the preferred choice for driveways, pathways, courtyards, patios, and all swimming pools. Manufacturer Seconds but with first quality look and feel. Good squareness & shape throughout with minor extrusion lines, chips, and scuffing. 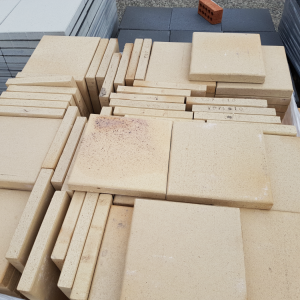 Sold in pallet lots only of 13.16m2 and works out to be only $24.69/m2 with more than 60% off!! inspection is recommended. 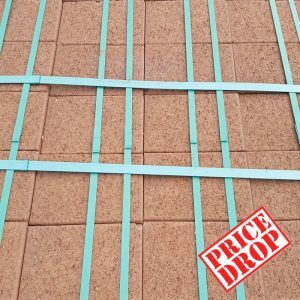 This product is manufactured only in 65mm and is a very durable commercial paver and can be transformed in your home for use as a very cheap driveway paver. Manufacturer Seconds but with first quality look and feel. Good squareness & shape throughout with minor extrusion lines, chips, and scuffing. 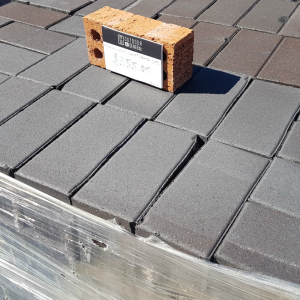 Sold in pallet lots of 11 m2 at just $28.18 per m2. Inspection is recommended. 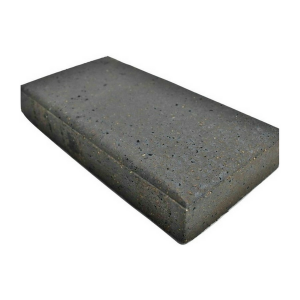 Suitable for many areas around the home including driveways. Manufacturer Seconds but with first quality look and feel. Good squareness & shape throughout with minor extrusion lines, chips, and scuffing. 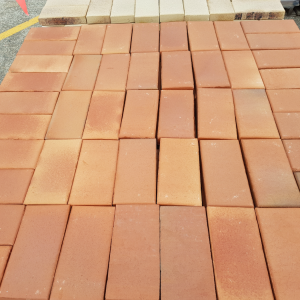 Sold in pallet lots of 11m2 which works out to be just $20/m2 more than 60% off !! inspection is recommended. Suitable for many areas around the home including driveways. 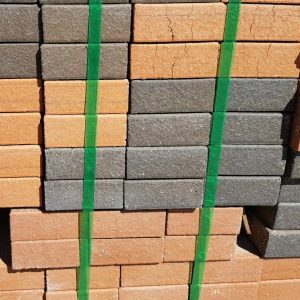 *Special note – cannot guarantee colour of pavers in delivery, photo is indicator of possible colour mix if any or single colour delivery. 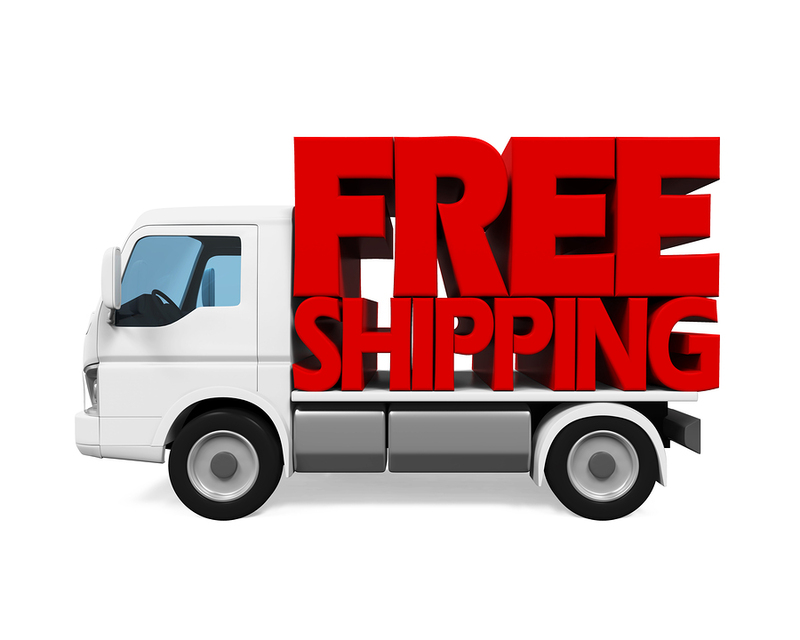 We advise you lay pavers from different pallets at a time for uniform coverage.